New device offers distinct advantages over previous attempts to improve upon natural photosynthesis. 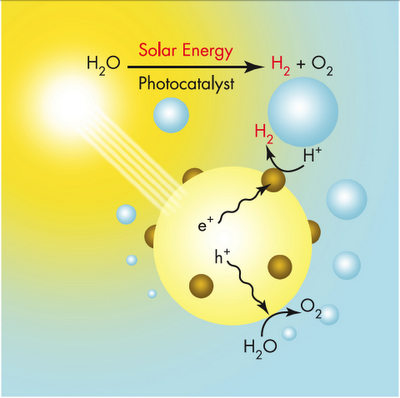 "Researchers are developing practical, low-cost materials that can use energy from sunlight to break water into oxygen and hydrogen. Daniel Nocera of MIT explains the science of "artificial photosynthesis," and describes his plan to create distributed power generation systems in developing countries."